After enduring a particularly hard prairie winter in January and February, Dad is “On The Road Again”. 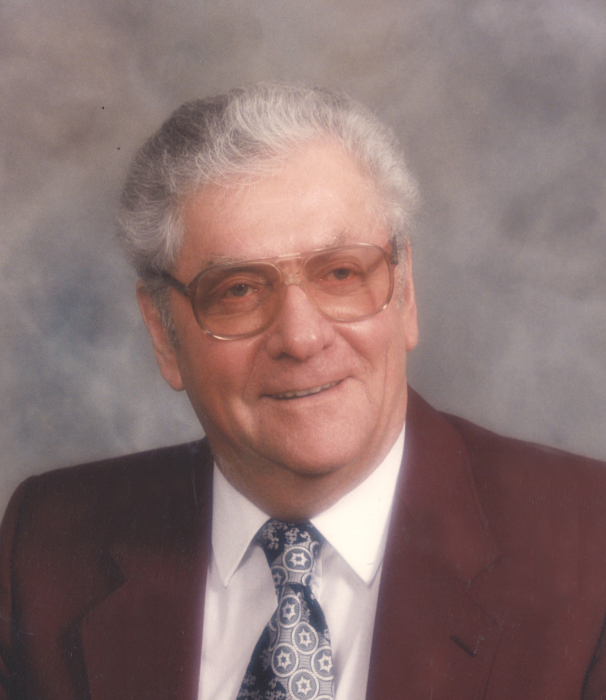 Dad came home on the first day of spring after enjoying one of his favorite pastimes, playing cribbage at the Legion, and passed away suddenly on Thursday, March 21, 2019 at the age of 84 years. Vernon (Vern) Lloyd Soderquist was born in Carmangay in 1934 and was the eldest child of Fred and Olive (Miller) Soderquist. In 1958 he met the love of his life Doreen Neild and they were married on June 5, 1959. Doreen had come from England for a one-year nursing assignment, but their lives were quickly intertwined, and Doreen permanently immigrated to Canada. In 1968 Vern and Doreen chose their son Richard, and in 1969 their daughter Krystine. Vern loved the outdoors and both kinds of music (Country AND Western!). 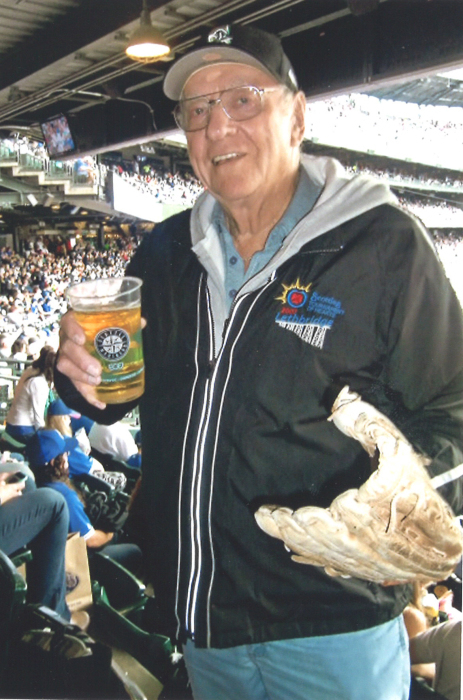 He also loved watching all sports but particularly loved baseball, golf and curling. The family enjoyed many camping trips to Lundbreck Falls and summers with the Millers at Shuswap Lake in the 70’s, as well as spending lots of time at the Miller ranch near Carmangay. Those closest to Vern knew he could be stubborn and opinionated at times, but he loved us all in his own way. Vern is survived by his children Richard (Ilse) Soderquist and Krystine (Joe) Salmon and three grandchildren Emily, Daniel and Megan. Rich and Krys would like to say a special thank you to Dad’s friend and neighbor Jodie and his crib partner Bill. His last years were better because of both of you. A Celebration of Vern’s Life will be held from 4:00pm to 6:00pm on Thursday, March 28, 2019 at THE ROYAL CANADIAN LEGION MEMORIAL HALL (NORTH ENTRANCE), 324 Mayor Magrath Drive South, Lethbridge, Alberta.